A lot of movies get released every week and hence we have a lot to talk about the movie industry. There is a huge growth seen in Tamil Movies and around 2 to 4 movies releases every Week. Here let us talk about the list of movies releasing every week in Tamil and its comparison. 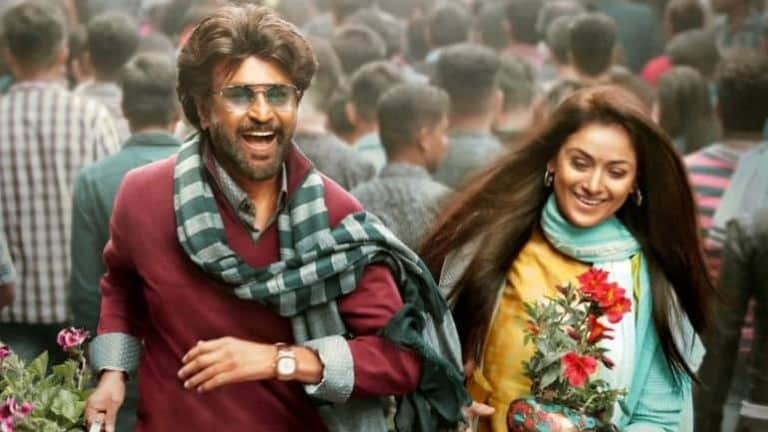 The movie, Petta is Rajinikanth’s first movie in 2019. This movie is about Kali (Rajinikanth) who is a village elder. Kali is known for helping the inhabitants when they face any obstacles in the village. Kali has his younger brother and he loves him so much. While at that time, villagers accidentally face some problem from Singar Singh (Nawazuddin Siddiqui). He creates obstacles and threat villagers in that trouble Kali leaves the village. His brother Shashi Kumar stays with his wife he didn’t leave the village. Ajit’s first movie of 2019 Viswasam has already created a hyper in the Industry. This movie is a pure family drama and action genre movie. Ajit is a leader of the notorious gang and is facing threats from his enemy. He meets his wife 12 years later and gets to know that the child who was claimed dead is still alive. Ajit’s changes when his daughter gets kidnapped. This is a story about a Gangster fathers love for his family and people in the village. Both the movie, Petta and Viswasam are releasing on the same day and are from Tamil Nadu. Hence, there is a lot of comparison between Petta and Viswasam. Here we will see everything about the movie. One of the blockbuster movies of 2018 was KGF and is still running in theaters. KGF is a story about Rocky who aims to acquire the world. The movie is about how a young boy from Mumbai visits KGF to conquer the Kolar Gold Field and make it his kingdom. The movie has already got hyped and people are eagerly waiting for KGF Chapter 2. KGF being one of the most successful movies of 2018, hence people have been comparing Petta vs KGF. Here we will do a proper comparison between KGF and Petta to see who will win. One of the biggest blockbusters of 2018 was 2.0 and this movie has created records. This is the first movie to release in China in 56,000 Screens. 2.0 has a social message on how mobile phones are harming birds, animals, and humans. In this, we see Akshay Kumar in the negative role. Both the movie feature Superstar Rajinikanth and here we are comparing 2.0 vs Petta to see which movie will perform better. Sarkar is a story about Vijay a corporate businessman who visits India for elections. Seeing the political condition of India he gets disappointed & plans to start a revolution. Being unsatisfied with his vote, he files a case to recast his vote that inspires people for re-election. Sarkar and Petta are one of the blockbuster movies and here we are with a proper comparison between them.